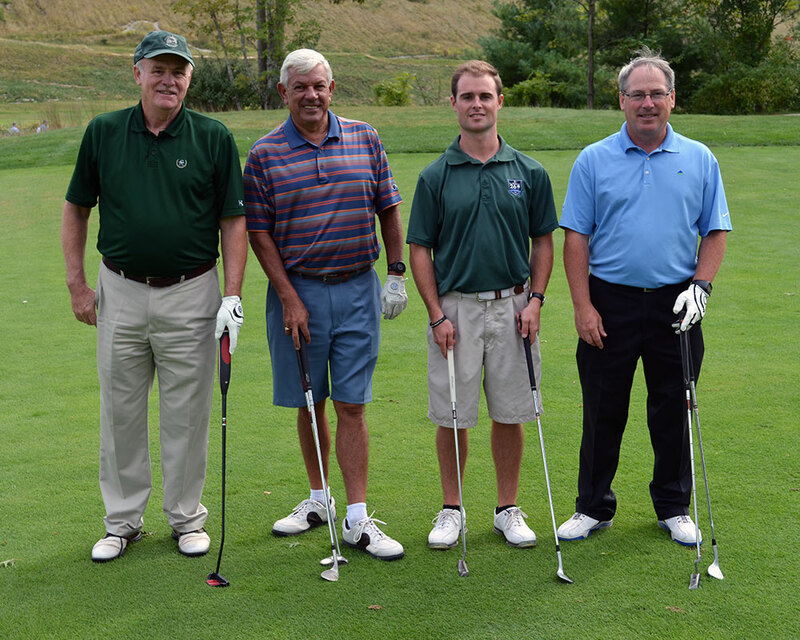 The Greater Haverhill Chamber of Commerce is having its 26th Annual Golf Tournament next Monday, Sept. 11, at the Haverhill Golf and Country Club., with a special benefit for Haverhill’s emergency first responders. During this year’s tournament, a raffle will be conducted to benefit Haverhill’s first responders with proceeds given to Haverhill Police Chief Alan R. DeNaro at a later date. “We want to recognize first responders, especially the men and women that protect and serve the Haverhill community”, said Steve Stewart, senior vice president of commercial lending at Pentucket Bank and chair of the Greater Haverhill Chamber Golf Committee. The tournament kicks off at 11:30 a.m. with a shotgun start at 12:30 p.m. The day includes lunch, on-course tastings, competitions and games. Each player will receive a $50 gift certificate to Whirlaway Golf Pro Shop, golf glove and other gifts. Following the tournament, there will be a dinner, awards ceremony and silent auction. To register or to receive more information, contact the Greater Haverhill Chamber of Commerce at 978-373-5663 or by email at [email protected].